The KC09139BK Daystar Comfort Ride leveling kit uses heavy-duty, progressive-rate polyurethane spacers to bring the front of your 2017–2019 Ram 1500 level with the rear—all while retaining the stock factory ride quality you love. The setup lifts your truck, allows for larger tires, and is covered by Daystar’s lifetime, no-questions-asked Go EVERYWHERE Warranty. Made in the USA! 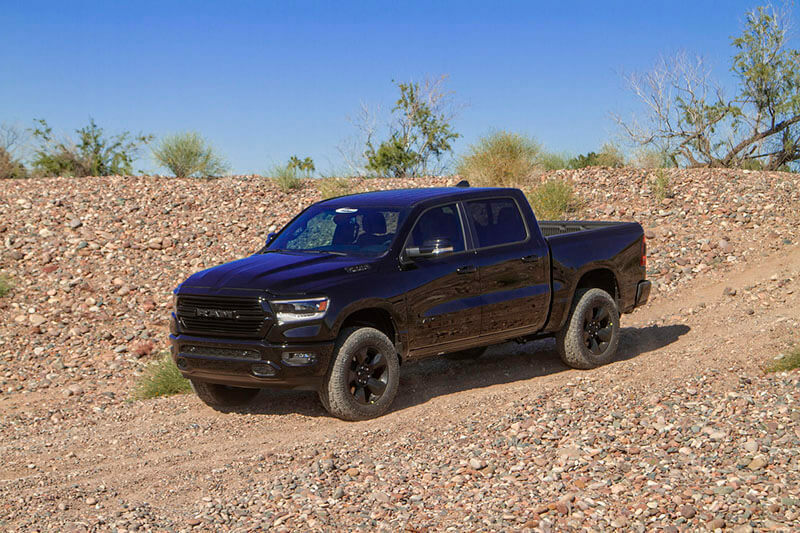 For 2017–2019 Ram 1500 4WD DS or DT body style. Front and rear spacers raise and level your vehicle (hardware included). Maintains factory ride and load-carrying capacity. Warranty: Lifetime, no-questions-asked Go EVERYWHERE Warranty.